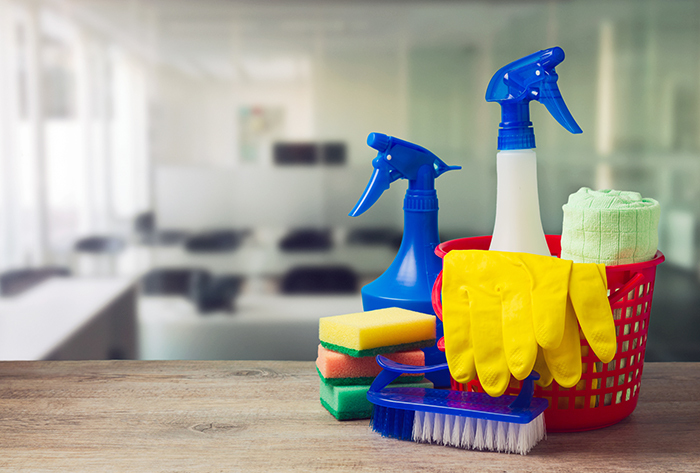 Weekly Insurance Claim Update: Spring Cleaning | The Voss Law Firm, P.C. The spring equinox arrived on Monday, March 20th and with it came the hopes of warmer weather arriving and some much-needed spring cleaning getting accomplished. This weekly insurance claim update will point out a few things to remember when doing touch-up work at a dwelling or clearing out clutter. The months of March, April, and May are wonderful times to consider a painting project or to take care of some carpentry needs around the house. If a homeowner plans to do these projects on their own, it is important to use good supplies and document any expensive upgrades for their insurance file. If a homeowner plans to use a contractor for some of his or her spring projects, it is vital to make sure that the contracted worker has their own general liability insurance policy in place, just in case their would end up being a problem with the completed work product. A copy of the contractor's workers compensation policy should also be made available if the contractor has a team of helpers working on the job. If a person or contractor working at a homeowner's property becomes injured it could lead to a liability claim being filed. Therefore it is important that only competent and well vetted contractors are hired for jobs at one's home. Perhaps the biggest part of spring cleaning has to do with getting rid of clutter and unwanted items from the home, garage, and storage shed. Donating items or hosting a sale can bring about financial rewards and/or tax benefits. Getting rid of unnecessary clutter also keeps the interior of a house cleaner and walkways clearer, which is a good thing should a disaster occur. Clear walkways would allow anyone living at the home to be able to make a quick exit as is necessary. Clean and open walkways in and around a residential dwelling will also lead to less slip, trip, and fall accidents. Are you involved in a homeowner's claim that has to do with general liability or a slip and fall incident? Contact us for assistance and advice.